Roar is a collection of short stories. There are 30 stories about 30 woman and all the woman are from very different backgrounds, different age groups and have different experiences, but the thing that ties them all together is that they’re going through this moment of transition. It’s kind of a snapshot of their thought process in that moment where they’re realising that something isn’t right, and they need to acknowledge it and either make a decision to accept who they are and where they are or to make a change and so that’s their Roar moment where they really make a change in their lives. The stories are so very different. They’re surreal, they’re moving, they’re whimsical, they’re quite unusual but their all very grounded. The issues are really grounded in reality so I think they explore all the different facets of woman’s lives and I think there’s at least one story that everyone can identify with but they’re about those moments when you feel something doesn’t feel right, I need to make a change and it’s a snapshot of that feeling. 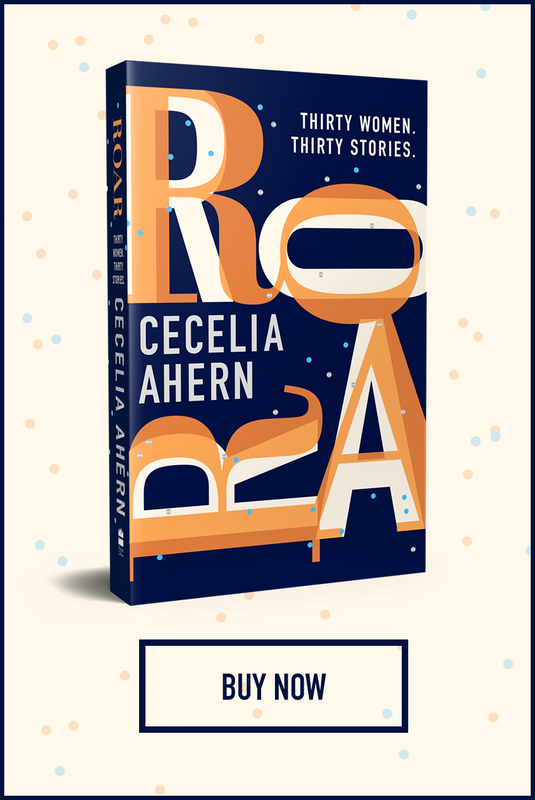 Buy Roar today on hardback, audiobook and eBook or get the first story, The Woman Who Slowly Disappeared for FREE here!